Social media extend its reach to professional and personal spheres of our lives. The Social media platform statistics roll out now and then across the world to make the brands and businesses comprehend the benefits they can obtain from it. And one of the best platforms to reach a wide audience worldwide is Twitter. Besides being an excellent social networking site to publish news and generate brand awareness, the platform is availing more and more numbers of users every day. So, whether you are a self-proclaimed data geek, a marketer, or a business expert, is you wish to know latest Twitter statistics and how it can assist your product or brand, we’ve collected the Twitter statistics for you. 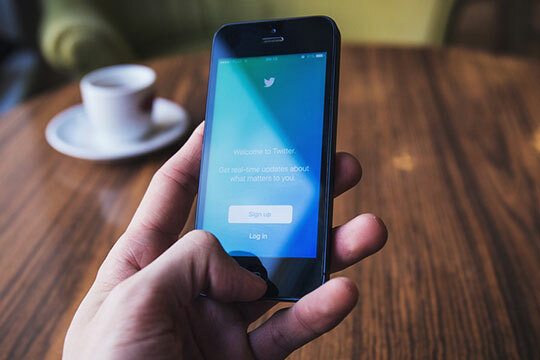 With more than 300 million active users, Twitter is a great way to boost your brand awareness. This is almost 4% increment than a number of users last year. While 69 million of the total users on Twitter are from the United States, the remaining 261 million users come from different countries around the world. The company even has more than 35 offices around the globe, and hence, offers worldwide reach to its users. 36% of users on Twitter are between 18 and 29 years old. Also, 22% of users on Twitter are from 30 to 49 years. Hence, if you are looking for more active users for your business, then Twitter can provide you. 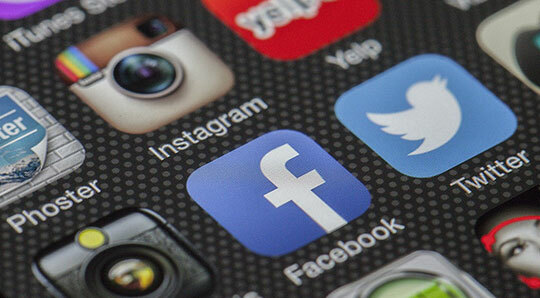 The numbers of mobile users on social media platforms have increased to a great extent. This holds true even for Twitter. 80% of users access their site from mobile phones. Even 93% of video views are via mobile phones. Most of the social media users across the globe prefer using mobiles than any other device. Recommended for you: Why Social Media Marketing is beating Traditional Marketing. The company has not released its real figures for a number of tweets per day. But three years before it disclosed a figure of more than 500 million tweets on a daily basis. There are regular updates of Twitter receiving hundreds of millions of tweets going live per day. Every day, there are more than 2 billion searches happening on Twitter, which means a lot of users on this platform on a daily basis. 7. What content users search for? Almost 74% of people on Twitter searched for news. This is 15% increase in search from the last year. Also, most of the users search Twitter to explore any information or to discover something interesting and informative. Twitter Lite is the simple version of Twitter that consumes less volume of internet data. Also, it consumes less space on mobile phones. According to the company, there is a 50% increase in a number of tweets posted on Twitter Lite. Almost 92% of small and medium-sized businesses follow Twitter and have been able to obtain benefits from it. 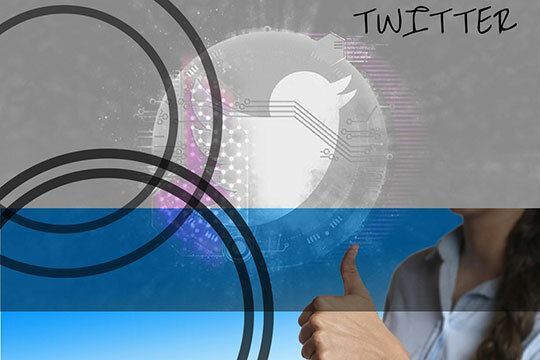 85% of users on Twitter have been benefitted from Twitter. They offer customer service by using the network of people. As per the Twitter statistics of last quarter of 2017, more than 830 events experienced live streaming. Out of this 1/3rd of the users were global audiences. You may like: Understanding the Role of Case Studies in Online Marketing. On the basis of the recent quarterly report of the company, there is almost 54% reduction in cost per engagement in the website. The company released its updates confirming that there was an increase in overall ad engagement to a massive rate of 99%. The company reached a peak in a profit of $717m in quarter 4 of 2015. With 3,900 employees, it is one of the high profit making social networking platforms in the world. Around 65% of US firms employing more than 100 staffs utilize Twitter to market their business. 75% of users on Twitter are more optimistic about their brand when their business Tweet is replied on Twitter. Additionally, there are 58% of reputed brands having 100,000 followers on the platform. 90% of businesses Tweet more than once a day, 19% Tweet more than 6-10 times a day, and 42% Tweet more than 1-5 times a day. 80% of users on Twitter mention their favorite brand in Tweet. 54% of users using Twitter reportedly confirmed that they had taken a positive action after noticing a mention of their brand in Tweets. Even firms utilizing Twitter to cater customer service offer an increment of 19% in customer fulfillment & satisfaction. Tweets including images avail 89% more likes, 150% extra retweets, and 18% additional click through. The company revealed in the shareholder letter of 2016 Q1 confirming that total ad engagement increased 208% on every year. You may also like: 3 Ways to Scale Enterprise Content Marketing in 2018. These statistics reveal that Twitter is one of the interesting and lucrative social media platforms across the world. With up-to-date statistics, it seems like an exciting and valuable platform to market your business and expand your business reach worldwide. 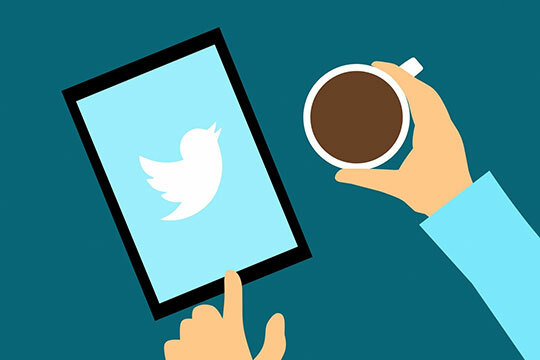 These Twitter statistics clearly reveal about the audience, competition, and benefits Twitter can offer to your business. If you too want to obtain lasting benefits for your business then think about marketing your business on Twitter. Overall, it is an excellent platform that can help your business flourish, but only if you use the right strategies and tools. To give your brand the benefits and obtain more insights about this social networking platform, you may contact the industry experts in this field. This article is written by Sunny Chawla. He is a Marketing Manager at AIS Technolabs, web design, and development company, helping global businesses to grow by hiring web developers. He would love to share thoughts on market research experts, social media marketing services, game design development and digital marketing etc. Follow him: LinkedIn | Twitter | Facebook.